For business owners in the Raleigh-Durham area, commercial backup generators are a wise investment. For those whose businesses would be severely affected by even a brief loss of power, they are a necessity. 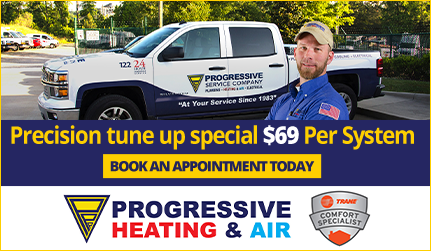 Progressive Service Company is here to provide the products and services your business needs to protect its day-to-day operations and greater well-being. Our commercial backup generator experts are here to help you decide which Generac commercial generator is right for your business. Proper installation and maintenance will protect your property during power outages due to natural and manmade emergencies. 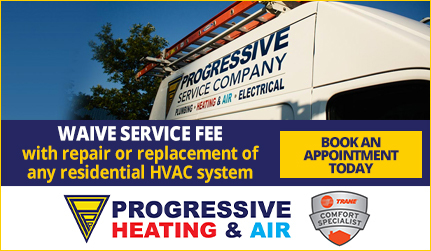 The electricians at Progressive are on-call 24/7 to offer assistance to you should you have questions or need to request service. Why Does My Business Need a Commercial Grade Generator? The Generac commercial generators installed by Progressive Service Company are an added layer of protection and assurance that your business will maintain its daily functions in times of uncontrollable circumstances. If you are a business owner in the Raleigh, Durham Apex, Cary, Chapel Hill, Morrisville areas, you are well aware of the sudden shifts in weather the Triangle regularly experiences. Keep security and lighting systems up and running. Generac’s products turn on immediately when the regular power source is lost. Your business will never be exposed with a down security system because of a power outage. Generate income on days when you’d normally be forced to close. Stay open and continue to do business without interruption. Build loyalty in your customer base. When customers are suddenly unable to contact you or visit you in person, they look elsewhere. Be there for your customers by securing your power supply with a Generac commercial generator. 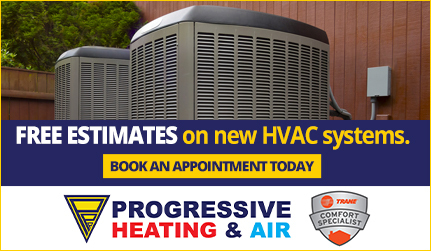 For these reasons and more, we recommend speaking to a Progressive Service Company professional today to learn more about a commercial backup generator for your business. Contact us at our Raleigh office by calling (910) 325-0180 or at our Durham office by calling (919) 682-4262. You can also complete a brief contact form to have a Progressive customer support professional reach out to you today!